JCHS RECEIVES 2018 OEP AWARDS!!! 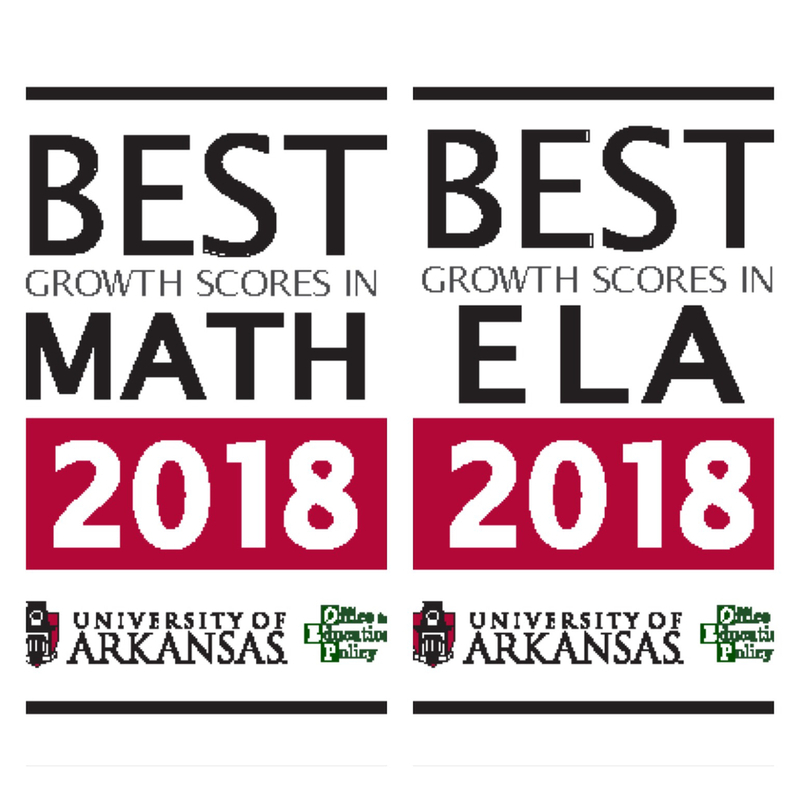 Junction City High School has been recognized by the Office for Education Policy (OEP) at the University of Arkansas as a school where students demonstrated high growth on the ACT Aspire! The OEP creates an annual report entitled the Outstanding Educational Performance Awards, and this year they are recognizing schools with high student growth. Growth is the best indicator of the positive impact our school is having on students.